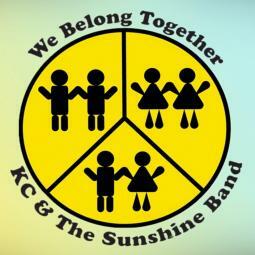 KC and The Sunshine Band premiered the audio of their new single, “We Belong Together,” on PerezHilton.com today. The song is the latest in an iconic four decade career that has promoted love, unity and happiness through music. Penned by Harry Wayne "KC" Casey, “We Belong Together” captured what the Grammy Award winner was feeling when he first heard the track. Check out the official release over at Perez Hilton or listen below! !